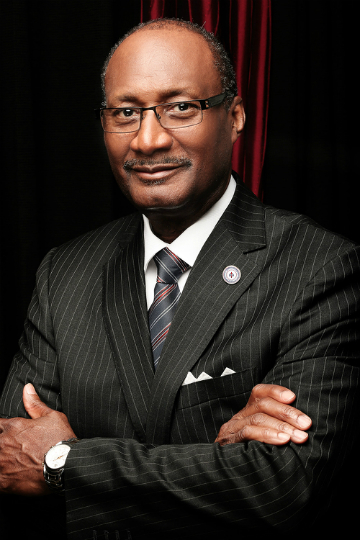 Dr. Jerry Young was elected president of the National Baptist Convention, USA, Inc. on September 4, 2014 during the 134th Annual Session, held in New Orleans, LA. Dr. Young served as the Vice President-At-Large under the Julius R. Scruggs and William J. Shaw administrations. He is the Pastor at New Hope Baptist Church in Jackson, MS.
Dr. Jerry Young, President, NBC, USA, Inc.